A big “Thank You!” to our friends over at ‘The Wrap’ for their feature story highlighting my collaboration with Ed Rogers on our score for the Netflix original series Bloodline. 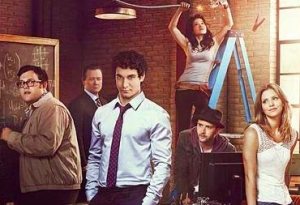 I’m honored to have recently received a BMI Film & TV Award, along with co-composer Brian Tyler, for our work on the CBS series Scorpion. 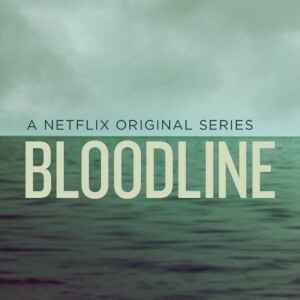 I’m currently co-scoring the upcoming Netflix series ‘Bloodline’ with my good friend, composer Edward Rogers. The series will be release in March 2015. I’m co-composing, with Brian Tyler, the score for the new CBS series ‘Scorpion’. 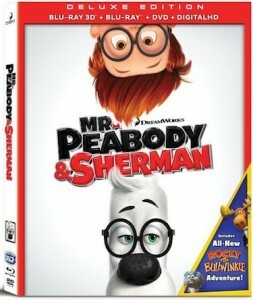 Rocky and Bullwinkle will be released as a special feature on the deluxe edition blu ray release of Mr. Peabody and Sherman. I recently had the chance to sit down with Film Music Daily and talk about my experience working on the score for In Your Eyes. 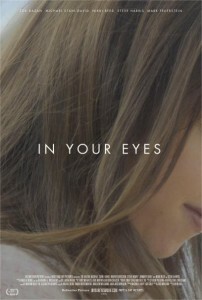 You can now stream ‘In Your Eyes’ on demand from Vimeo. While in NYC last week for the premier of “In Your Eyes”, director Brin Hill and I had the pleasure of being interviewed on East Village Radio’s Morricone Youth program. 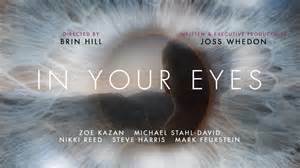 In Your Eyes will premiere at the 2014 Tribeca Film Festival on April 20th. 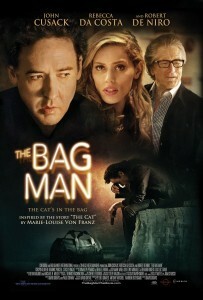 The Bag Man, starring John Cusack and Robert De Niro, will be in theaters on February 28th, 2014.